The Foundation Phase ranges from Grade R (the reception year) to Grade 3. Why is the Foundation Phase so important? The Foundation Phase is the first phase of formal schooling in South Africa, and is very important in establishing the basis on which learners will grow in formal schooling. Learners who do well in the Foundation Phase in general will do well in later phases. What do Foundation Phase teachers do? 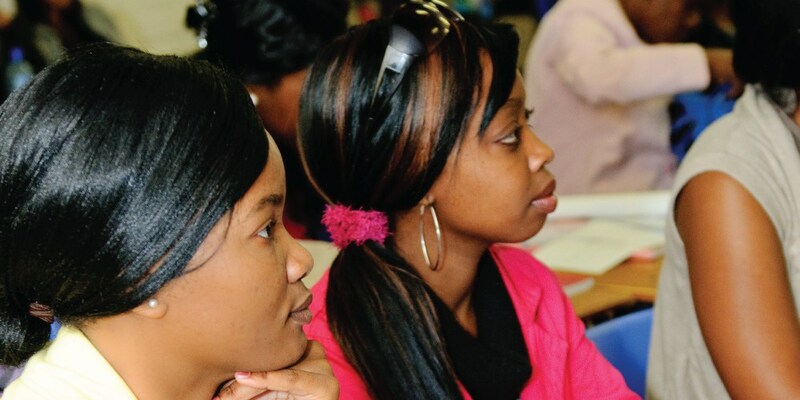 Foundational Phase teachers teach Grade R to Grade 3 primary school learners within a prescribed curriculum.  Foundational Phase teachers usually teach all the subjects in the curriculum to learners, whereas teachers in the higher phases teach only certain subjects in which they specialise. Foundational Phase teachers do a lot of administrative work that includes preparing for tests, marking tests and writing reports. Sport and cultural activities are important in this phase, so Foundational Phase teachers may be asked to help as part of their work. Teach literacy, numeracy, social science, creative expression and physical education in each grade according to the prescribed curriculum set out in the relevant Curriculum and Assessment Policy Statements (CAPS) document. Develop learners’ interests and abilities through creative activities. Discuss every child’s progress and problems with their parents. Seek advice from counsellors and senior teachers. Work with parents, community and business groups. Maintain class and school records. Take part in staff meetings, educational conferences and workshops. Take part in tasks such as sport, school concerts, and special interest programmes. Prepare, administer and mark tests, projects, assignments and record learners’ results. Supervise student teachers on placement. What is the demand for Foundation Phase teachers? According to the ETDP SETA’s report Scarce and Critical Skills Guide 2015, the number 1 scarce skill in the education and training sector is Foundation Phase teaching. There is a big shortage of Foundation Phase teachers in South Africa (estimated at nearly 4 000 in 2015/2016). What qualifications do you need to become a Foundation Phase teacher? 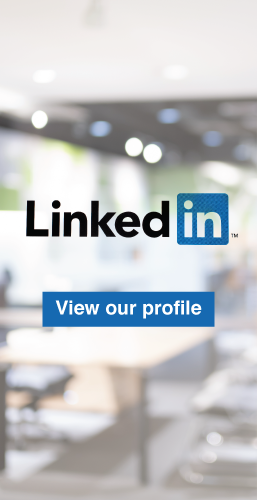 a Bachelor degree other than a B.Ed. plus a Post-graduate Certificate of Education (PGCE), specialising in Foundation Phase teaching. What are the challenges of a Foundation Phase teacher? The Department of Basic Education is trying to create better working conditions and opportunities for all teachers in all public schools. However, some public schools – especially those in rural areas – are not as well-equipped as those in urban areas, which often makes it challenging to work in rural areas. What is attractive about becoming a Foundation Phase teacher? Foundational Phase teaching is less stressful than teaching Intermediate Phase (Grades 4 to 6), Senior Phase (Grades 7 to 9) or Further Education and Training (FET) Phase (Grades 10 to 12). Most Foundation Phase teachers feel joy, fulfilment and pride because of the difference their work makes in the lives of the young learners who are in their care. 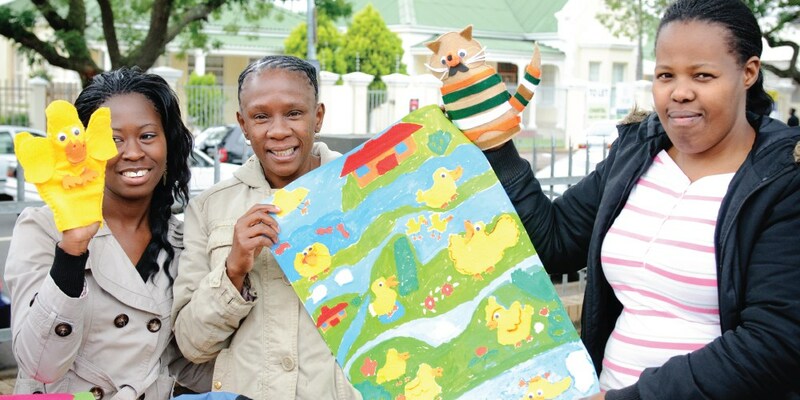 The Department of Basic Education makes available incentives such as housing allowances that become part of the salaries of teachers, which also makes the profession financially rewarding. These allowances usually only apply to teachers who work in public school, although private schools may have their own incentives.